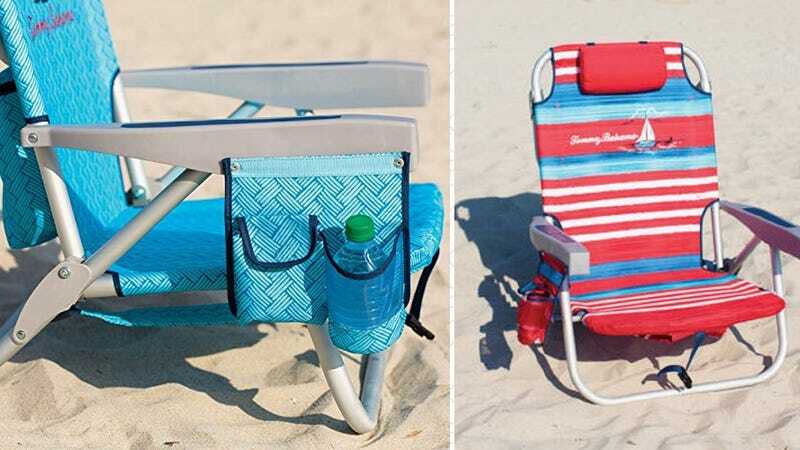 If you need a new beach chair for the summer, Tommy Bahama’s backpack cooler chairs swept away the competition like a tsunami to take the Kinja Co-Op crown. What&apos;s Your Favorite Beach Chair? Don’t forget to grab a good umbrella to go with them. What&apos;s the Best Water Bottle?